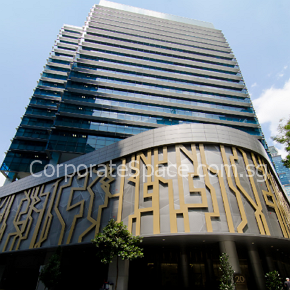 Twenty Anson is a 20-storey prime office building prominently located in the Tanjong Pagar area. It has a net lettable area of approximately 202,500 square feet and a committed occupancy of 100% as at 21 February 2012. The property is situated on a site with a 99-year leasehold title that commenced from 23 November 2007. 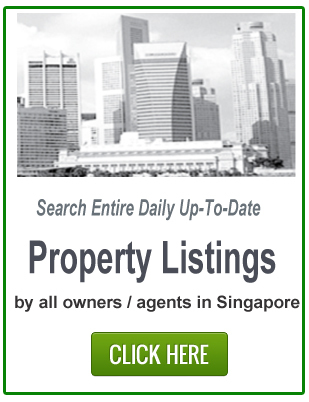 It is within walking distance to Tanjong Pagar Mass Rapid Transit station and is highly accessible via public transport. Twenty Anson is one of the first office developments to be awarded the Green Mark Platinum Certificate from Singapore’s Building and Construction Authority (BCA). With column-free floor plate size of approximately 12,000 square feet to 13,000 square feet, Twenty Anson is flexibly designed to suit tenants in diverse industries especially multinational companies. 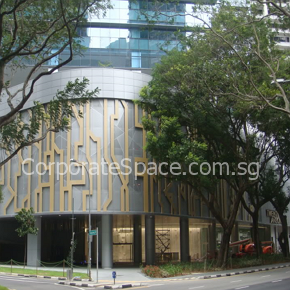 Tanjong Pagar has been planned by the government as an exciting business hub within the CBD – a mixed-use precinct to provide a vibrant work-play-live environment with round-the-clock buzz. Besides being anchored by established buildings like Capital Tower, business hotels and restaurants, Tanjong Pagar is already being enhanced by new prime office, residential and mixed-use developments.